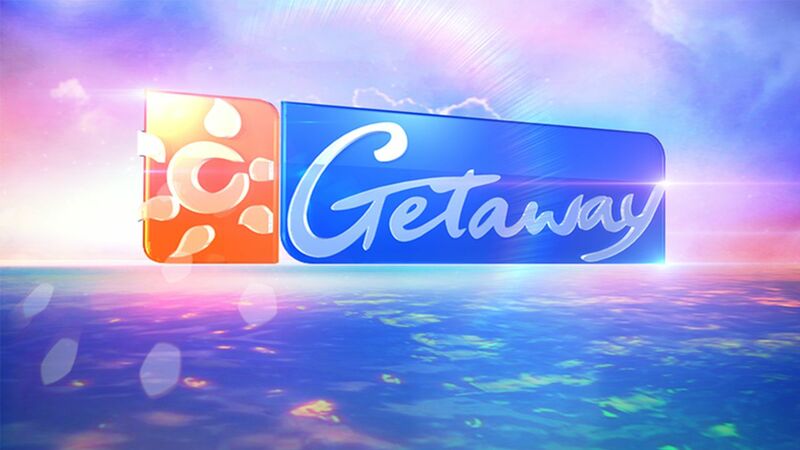 Getaway, Australia’s favourite go-to guide for the best of all things travel, returns for its 28th series on Saturday, February 16, at 5.30pm on Nine and 9Now. Join your top team of travel experts in 2019 as they explore idyllic locations across the globe, offer travel tips for all budgets and explore breathtaking locations that will have you dreaming for days. Longtime Getaway presenter Charli Robinson, now a mother with her first child, daughter Kensington, is thrilled about the show’s return. “It is an honour to be part of such an incredible program. Twenty-eight years after it started, Getaway is still taking Australians on a virtual journey to some of the world’s most undiscovered locations and magnificent places,” Robinson said. In the 28th series viewers will revel in the beautiful scenery as regular presenters Catriona Rowntree, Charli Robinson, Jason Dundas, David Reyne and Livinia Nixon visit locations including India, the Cook Islands, Fiji and Africa, discover the best of Scenic cruises to Canada and Alaska, and reveal the best of what Australia has on offer, plus so much more. This year special guests will include DJ Havana Brown, Kris Smith and Love Island winner Tayla Damir.